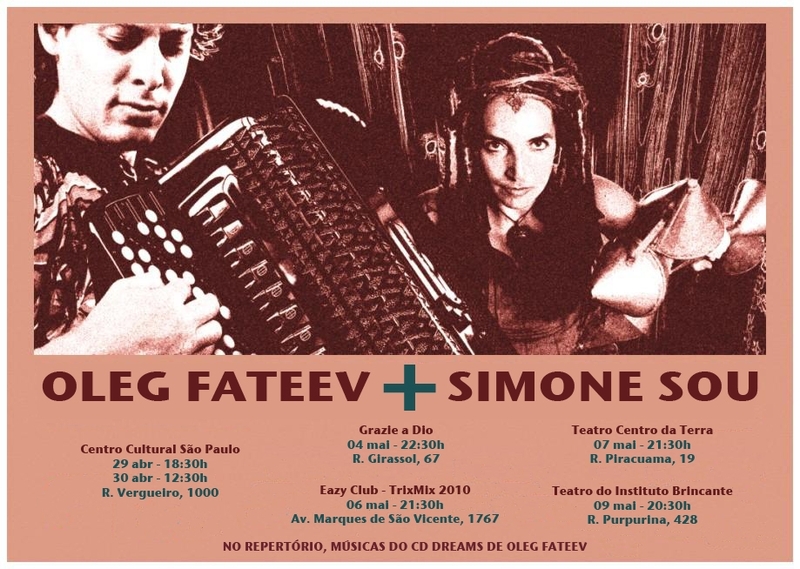 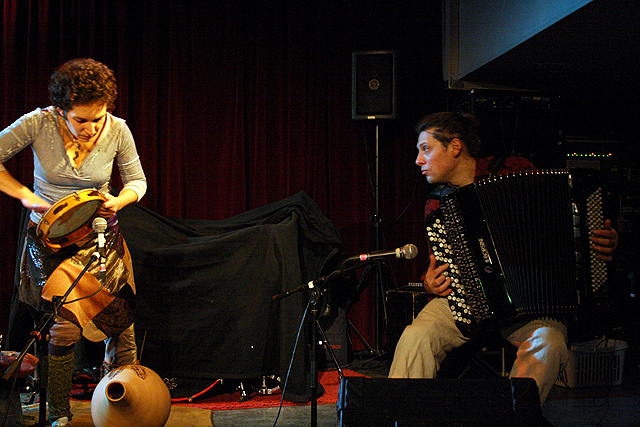 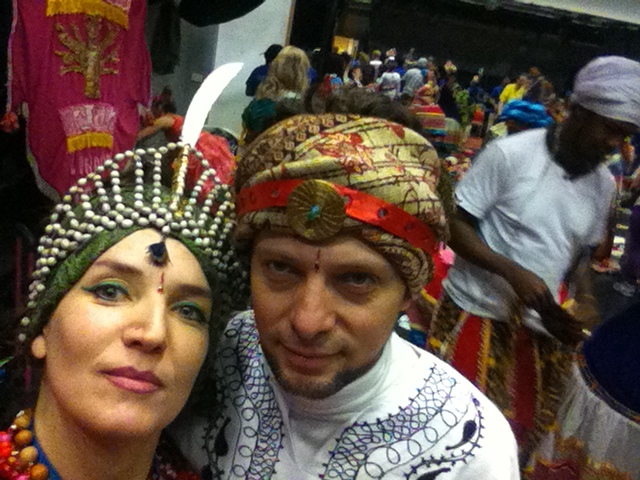 Oleg and Simone played for the first time together in festival Mundial – Tilburg – 2008. 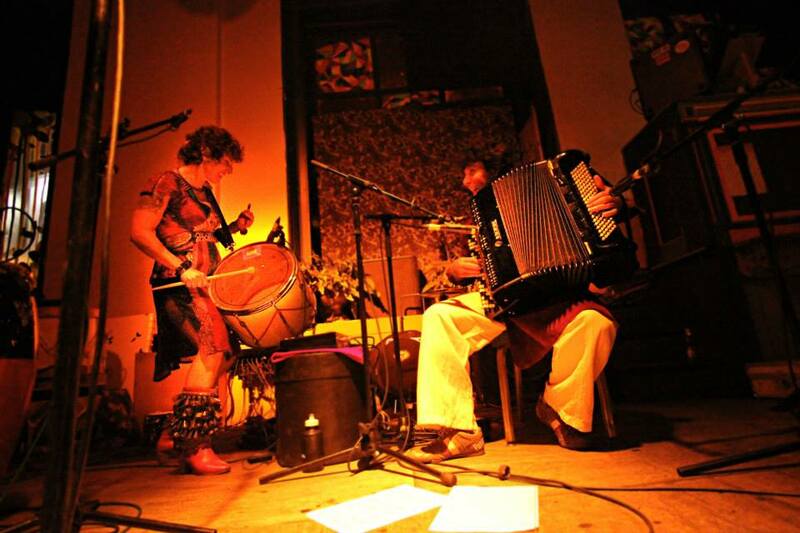 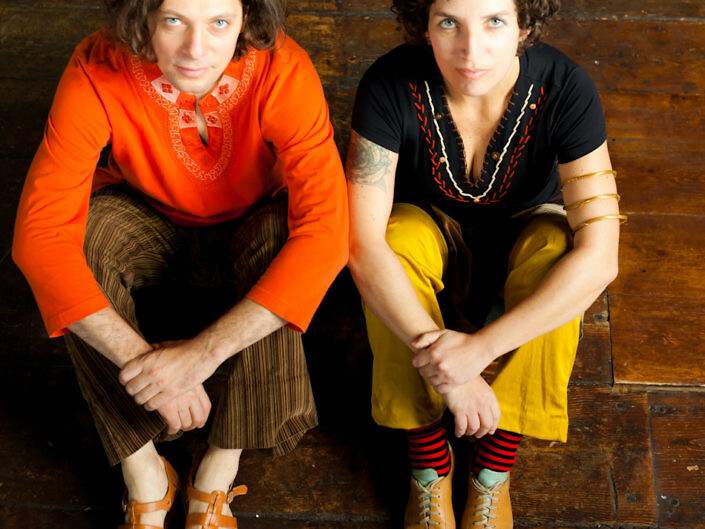 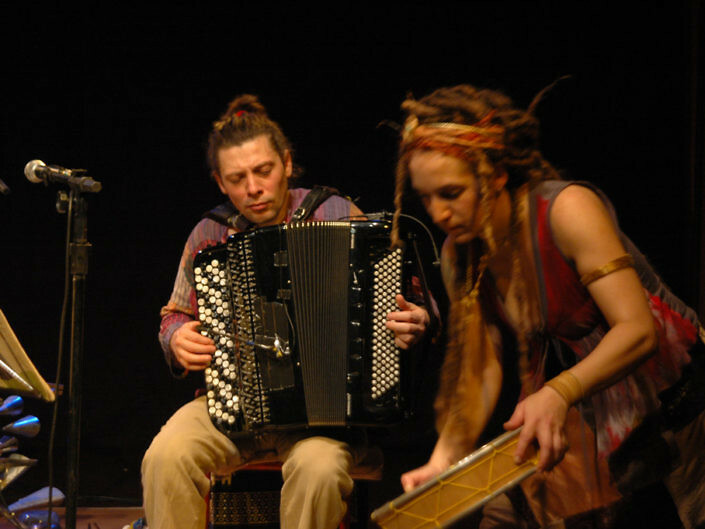 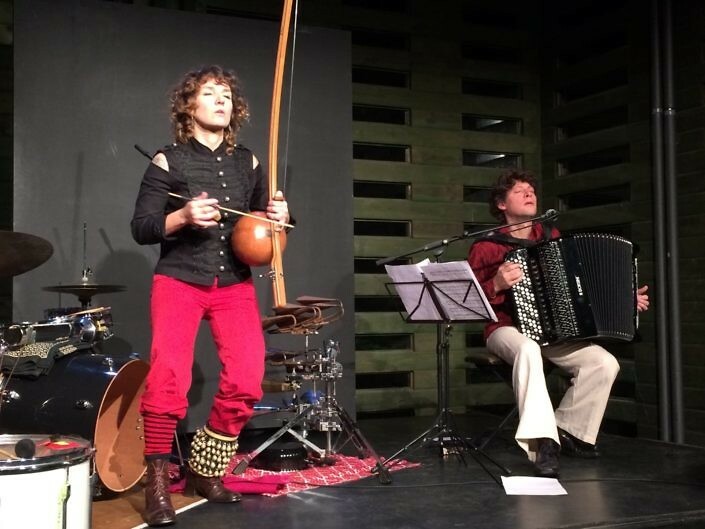 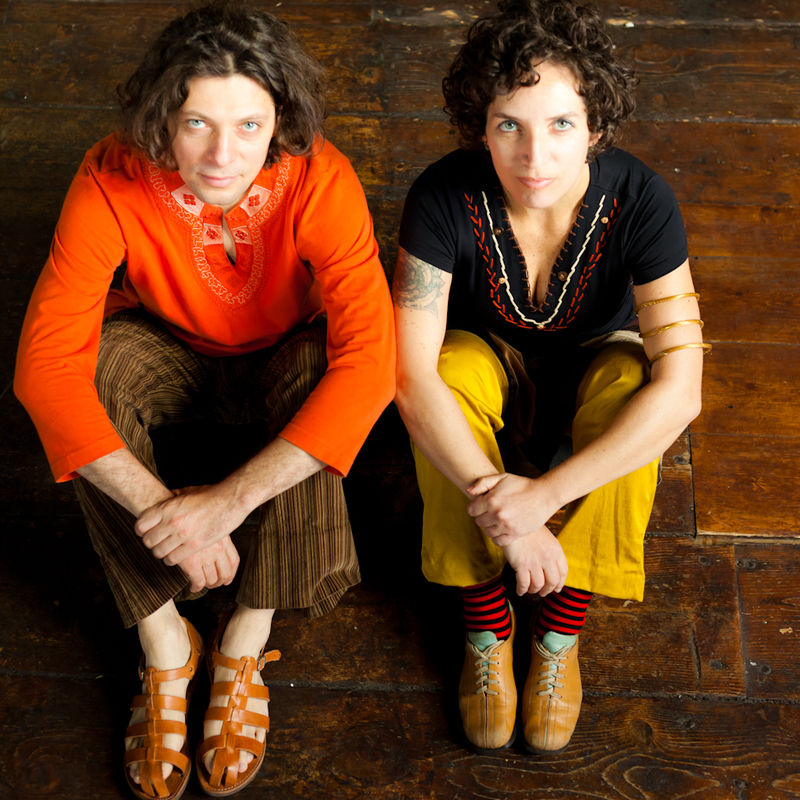 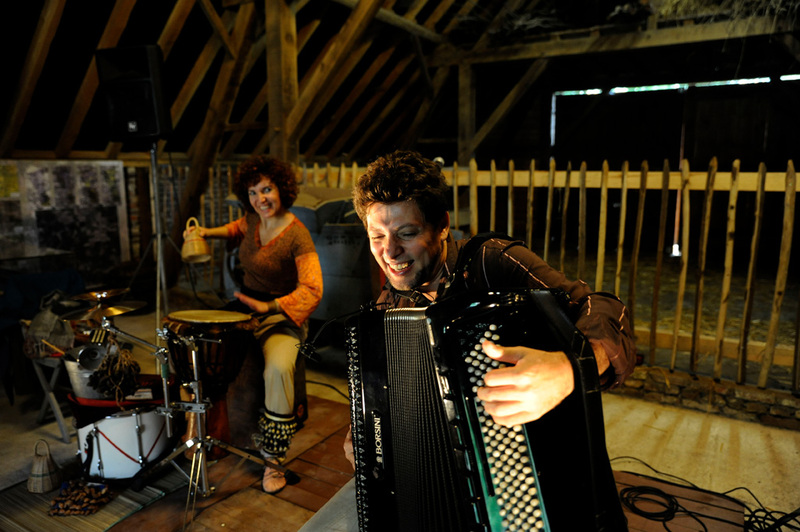 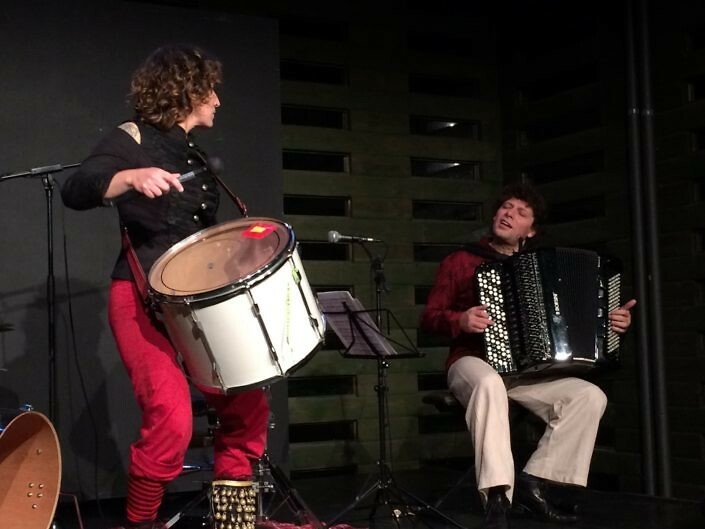 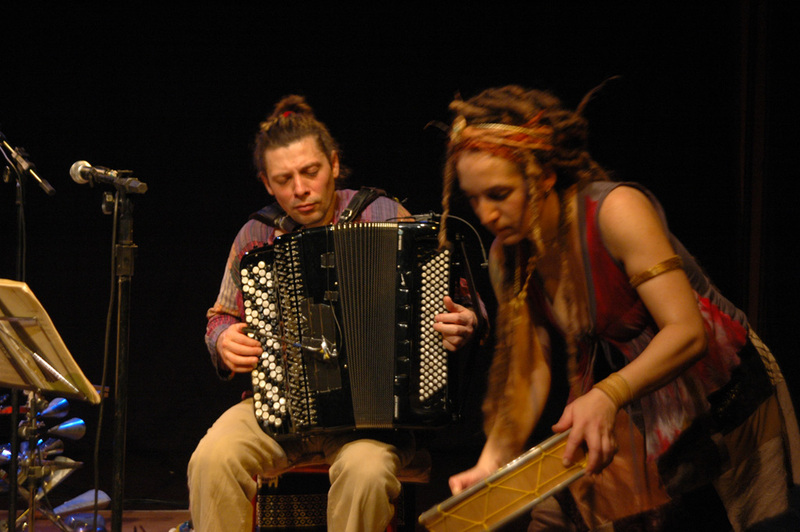 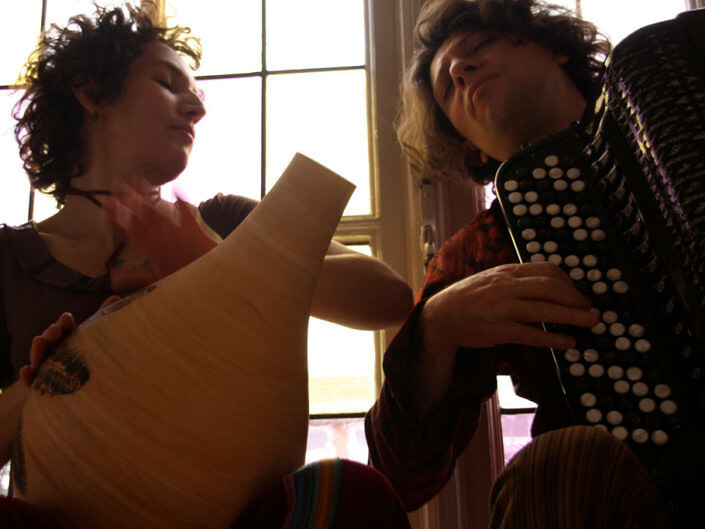 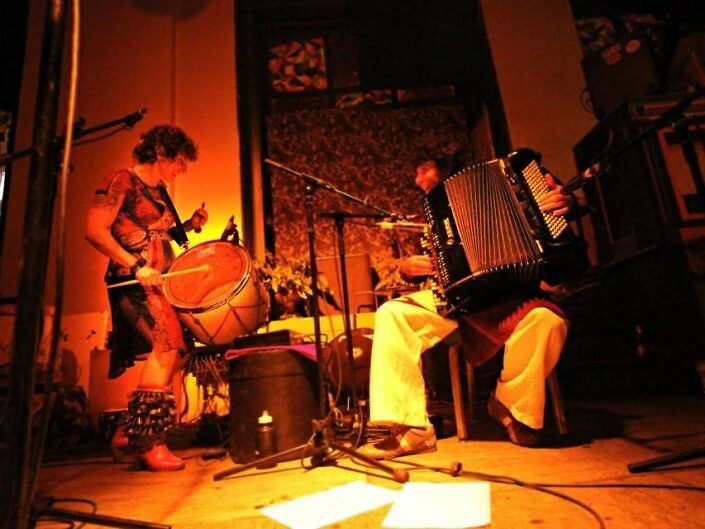 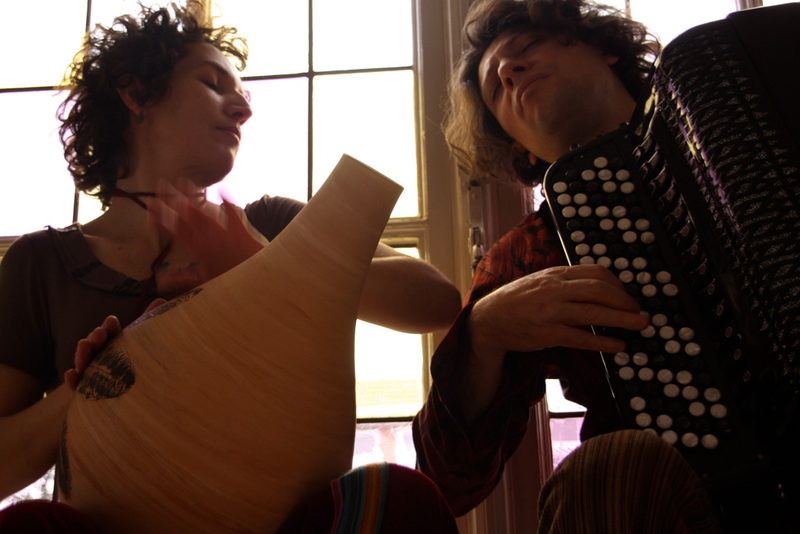 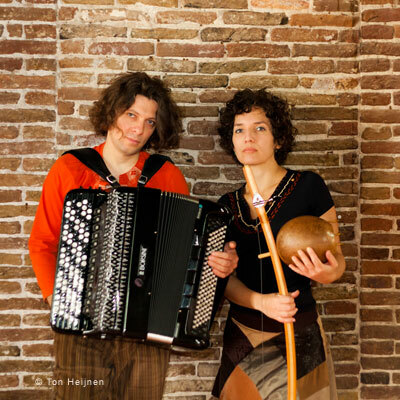 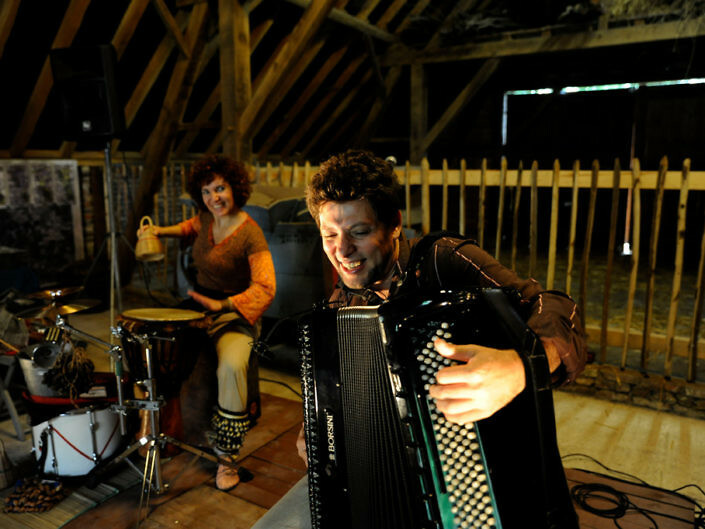 Since 2009 they perform as a DUO mixing their experiences into a new musical combination: balkan and brazilian. 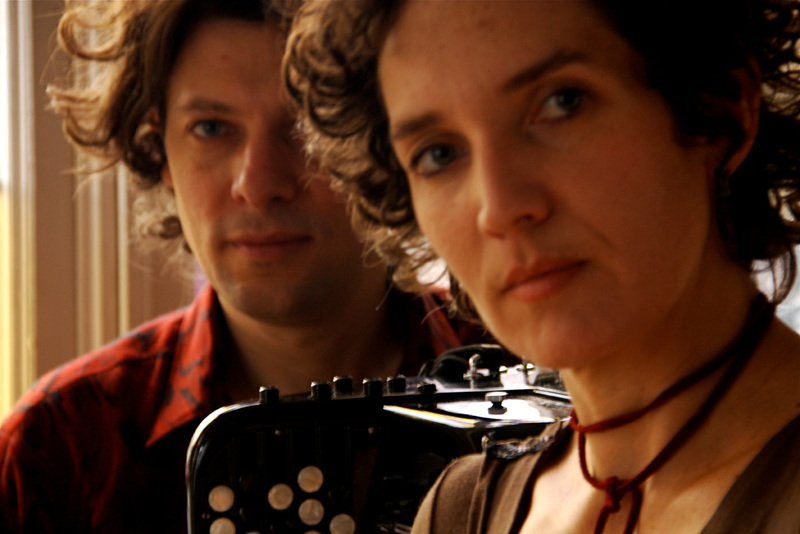 Between Brazil and Moldavia the duo creates a musical bridge. 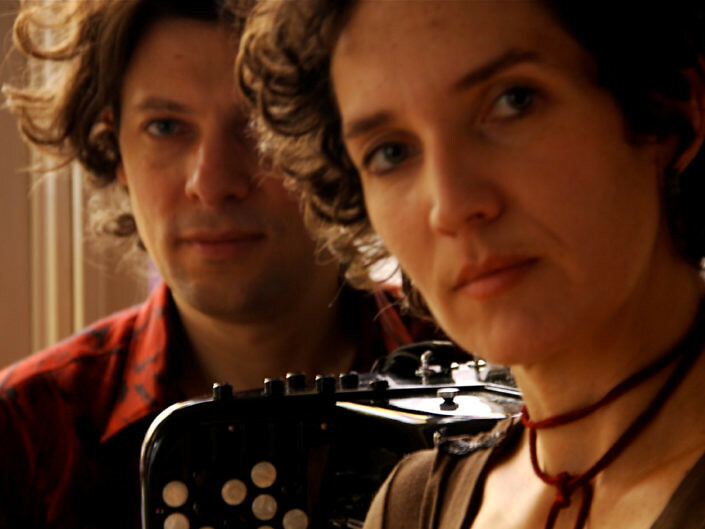 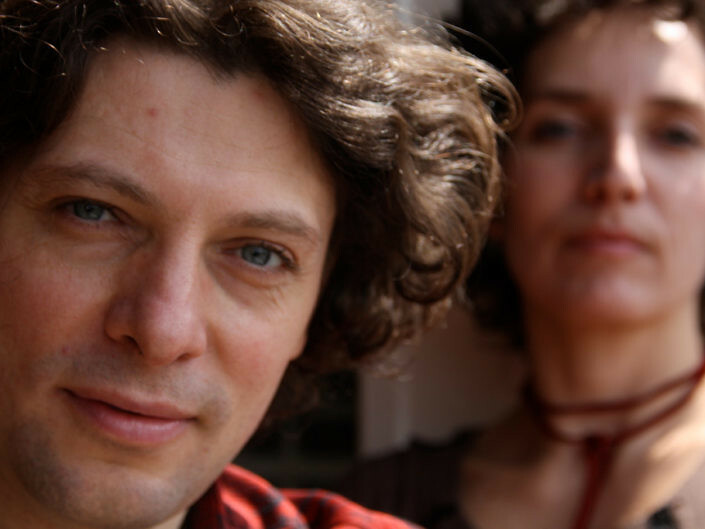 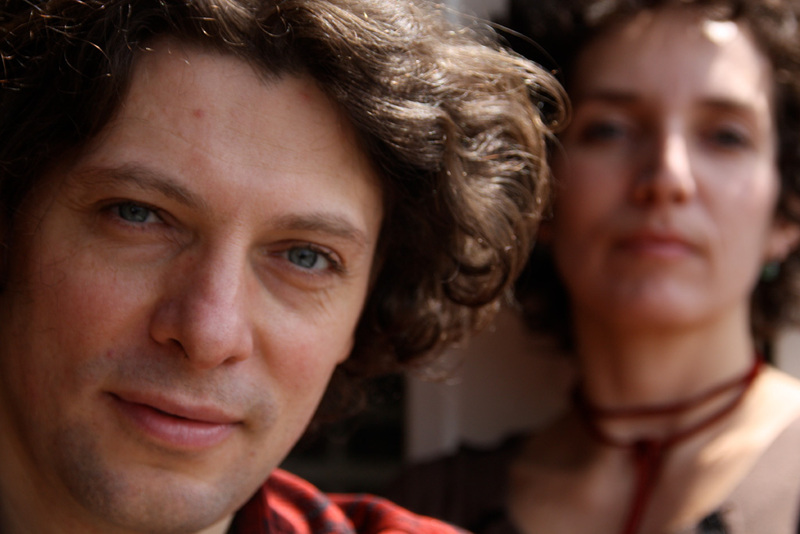 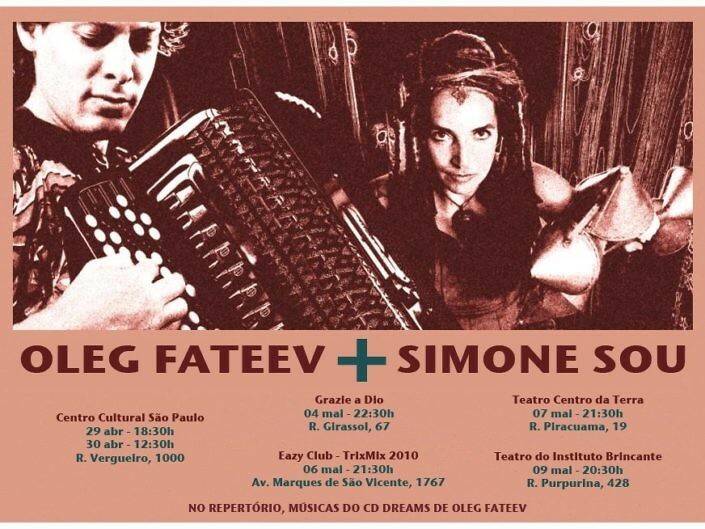 Living in Holland and sharing different artistic expressions , the Duo develops their own compositions ( instrumental and songs ) inspired in traditional russian/moldavian/brazilian blended with world , jazz and classical music. 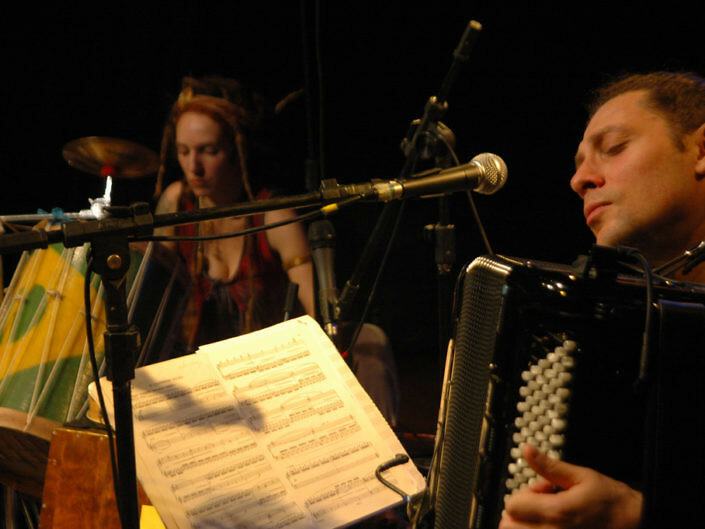 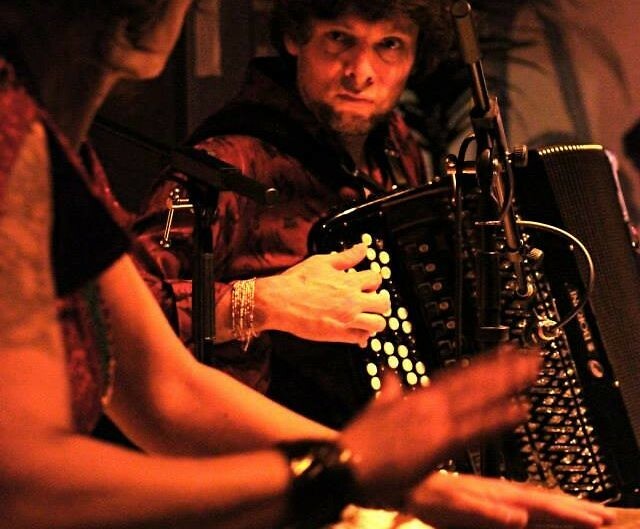 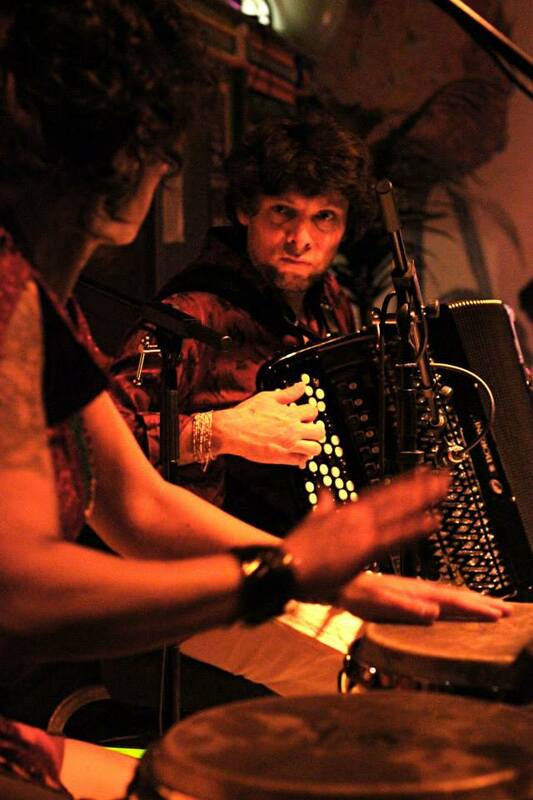 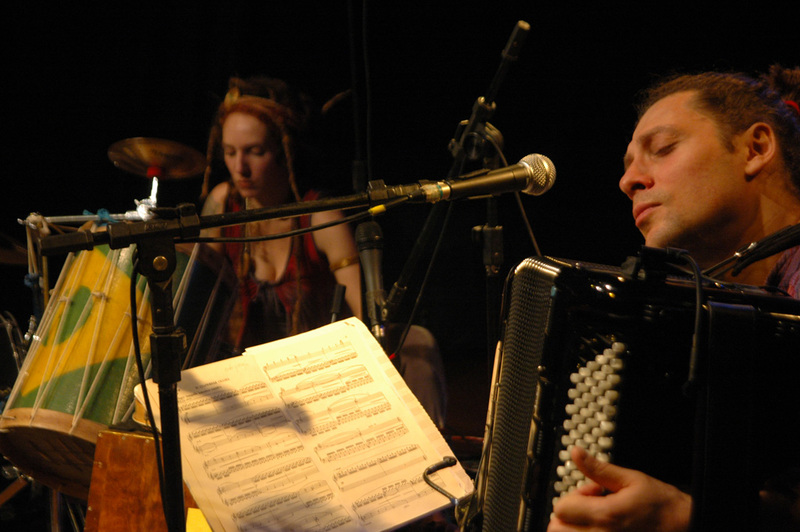 Oleg plays the Bayan – russian accordeon – sings old gipsy songs and russian composers. 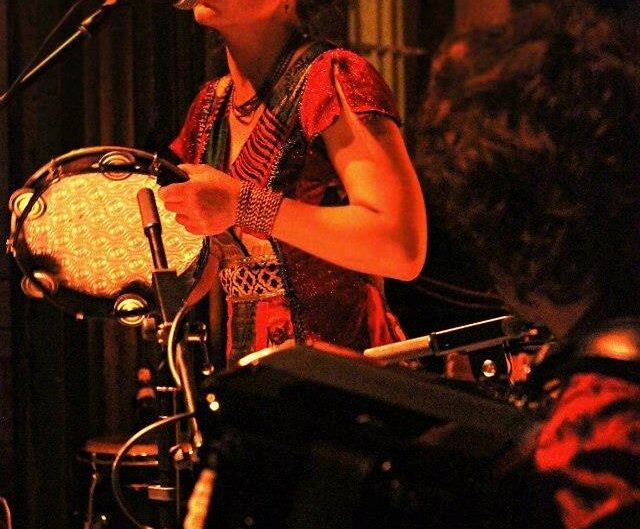 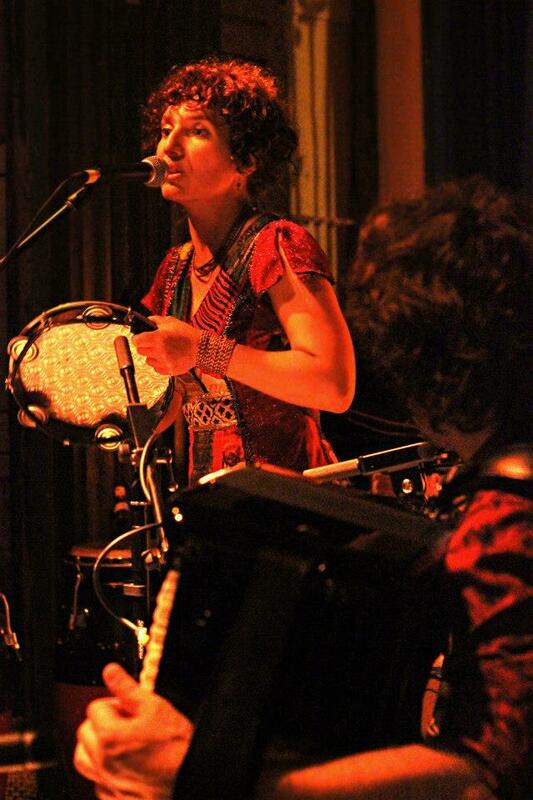 Simone plays brazilian and world percussion, bringing a variation of sounds into her drum/percussion set up, singing in her percussive way . 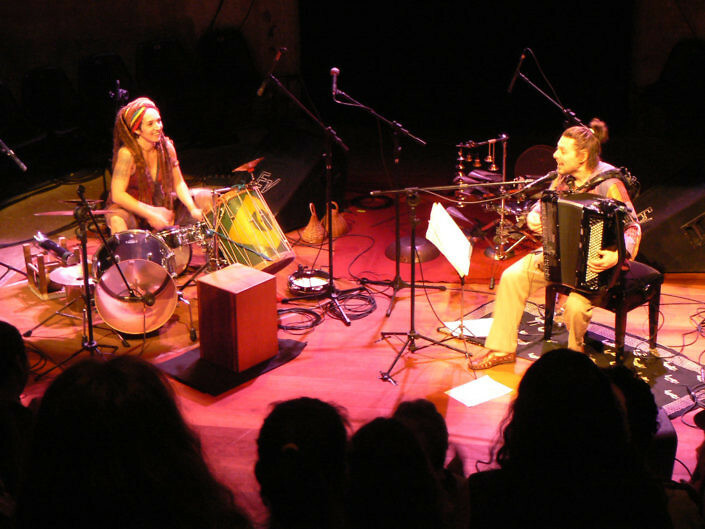 The repertoire is a result of this encounter : 7 years playing together in Brazil and Europe exploring and creating their own style – a combination of two different musical worlds becoming ” ONE OTHER MUSIC” .